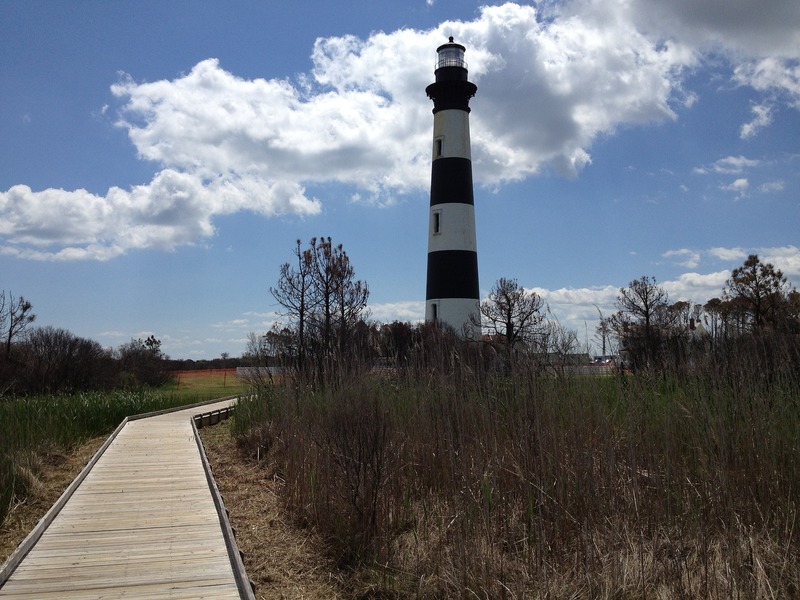 The Law Office of John A. Hedrick, PLLC reminds you that North Carolina Workers’ Compensation Law is a very complex area of law. Workers injured on the job face complex regulations as well as employers and insurance companies working against them. Injured employees frequently have trouble obtaining medical treatment and suffer a loss of income. Employers and their insurance companies are often unsympathetic and unresponsive. For the injured employee, it may seem that no one is on their side. Attorney John A. Hedrick has focused his legal career exclusively on North Carolina workers’ compensation law since 1994. From 1994 to 2000, Mr. Hedrick served as a Deputy Commissioner of the North Carolina Industrial Commission (like a judge for workers’ compensation cases). In 2000, Mr. Hedrick began representing injured employees in Raleigh and throughout the state of North Carolina. The North Carolina State Bar certified Attorney John A. Hedrick as a Specialist in North Carolina Workers’ Compensation Law in 2003. He was recertified in 2008 and 2013. 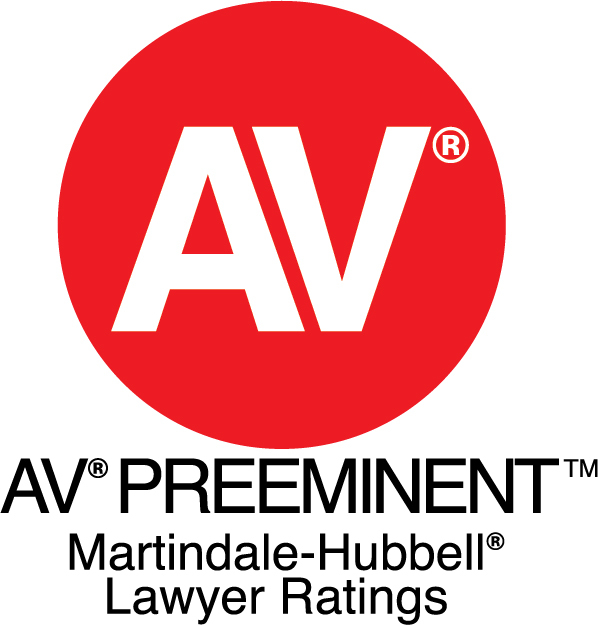 In 2002, John A. Hedrick received an AV, Preeminent Rating, the highest peer review rating by Martindale-Hubbell. John A. Hedrick believes in giving all of his North Carolina Workers’ Compensation Law clients the personalized attention they deserve. His specialized practice in Raleigh allows him to focus on one area of law, spend time with his clients, explain their rights and develop a strategic approach to their specific case. Attorney John A. Hedrick places great importance on communicating with his clients, keeping them informed of the status of their cases and being available to answer questions and solve problems as quickly as they arise. Selecting the workman’s compensation lawyer to represent you is a very important decision. 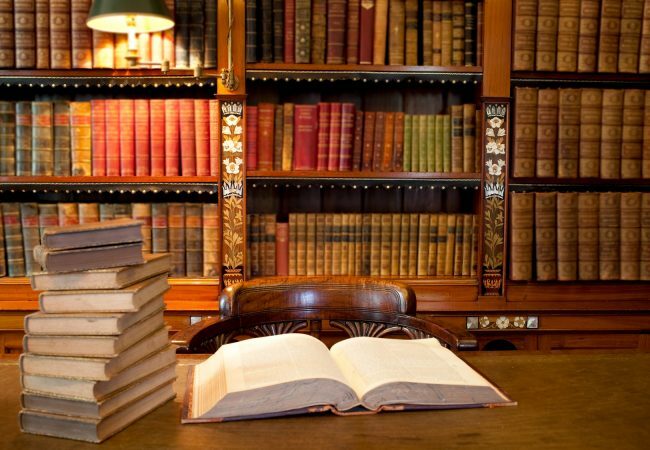 The qualities most people seek in a lawyer are knowledge, experience, expertise and high ethical standards. John A. Hedrick possesses all of these qualities. 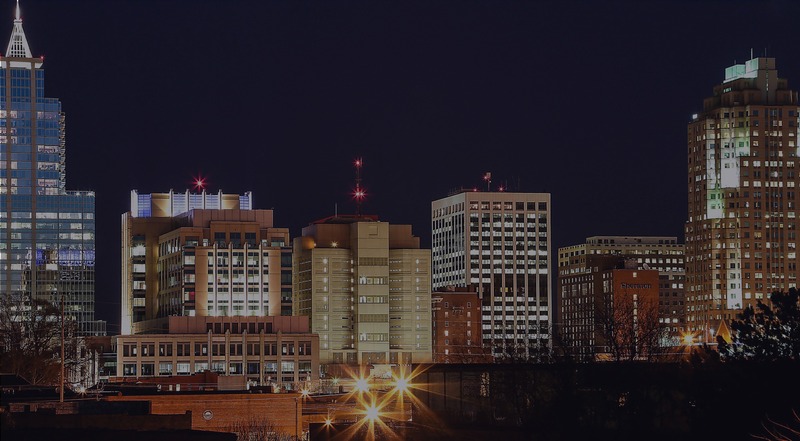 We represent NC Workers’ Compensation Law clients in Raleigh and throughout North Carolina. Please contact the Law Office of John A. Hedrick, PLLC to schedule a free, face-to-face consultation to learn how we can assist you. 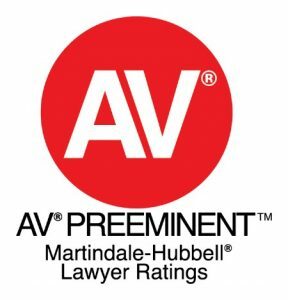 We’re gratified to receive the AV – Preeminent Rating, the highest evaluation possible from our fellow attorneys.Please click on this badge to learn more about peer reviews. You talk directly with our attorney. We listen carefully, ask questions and discuss your options with you. 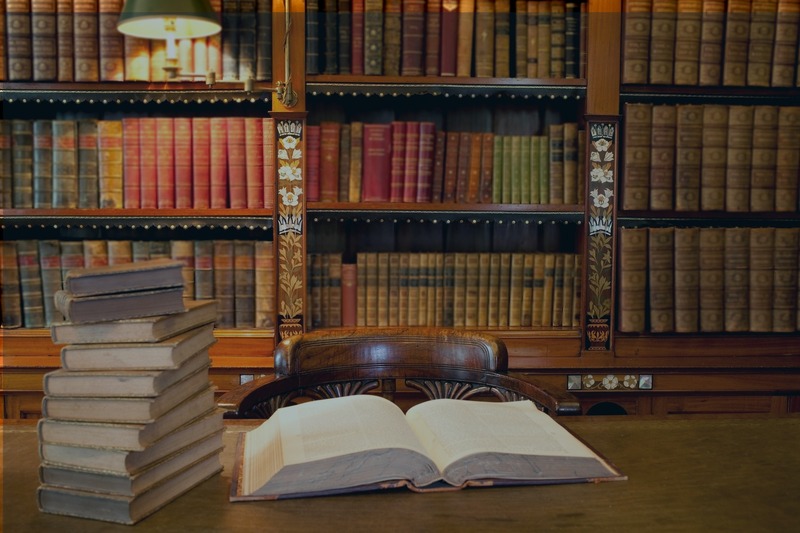 We use over 2 decades’ experience to develop the plan to resolve your case with the best outcome possible. Your employer has a lawyer. You need an attorney on your side to fight for what you deserve. Do you have questions about your rights? John is one of the most competent professionals I have ever worked with. He is genuine in his efforts and desire to help a client and stays in constant communication, always on top of frequently arising issues in work comp cases. Without him and his outstanding representation and compassionate care I am quite sure my case-which was a very difficult one spanning several years before resolution-would have never had a satisfactory conclusion for me. He is simply THE BEST! I recommend him highly. I found Mr. Hedrick’s values and morals to align perfectly with and enhance his professional demeanor. He is well-versed in his subject matter and does a great job of interpreting it for his clients. I highly recommend him. Mr. Hedrick provided me excellent legal counsel. Also, he was a true advocate for my health and anticipated issues and concerns related to my injury, which I felt went beyond just being my attorney. I highly recommend Mr. Hedrick. Mr. Hedrick is very professional and has great communication. The office staff for Mr. Hedrick are also professional and very friendly. All in all, I have been a client of Mr. Hedrick for a while and I have always been satisfied. Mr. Hedrick takes the time with you to make you feel like you are his only client. Mr. Hedrick is always on top of things. He is a man of his word and gets things done immediately. I recommend Mr. Hedrick to anyone. He and his staff are great. John was available to me anytime I had a question or concern including some questions I had on the weekends. It was quite obvious I had chosen the right lawyer to take my case every single day while he handled my case. A sure 10 on the 1-10 scale without question. First class all the way and very very ethical in all aspects. Truly words alone cannot described the quality of care he gave me throughout my ordeal. Mr. Hedrick treated me with the utmost respect. I always felt he had my best interest in mind. this was the first time I had ever been in this situation, I feel fortunate to have had Mr. Hedrick, he guided me through, and helped me every step. I am a completely satisfied customer.